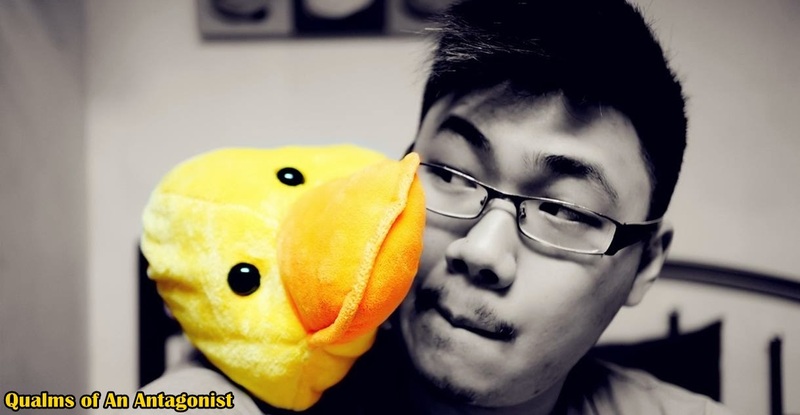 Qualms of An Antagonist: Make A Date With Rihanna In Macau! 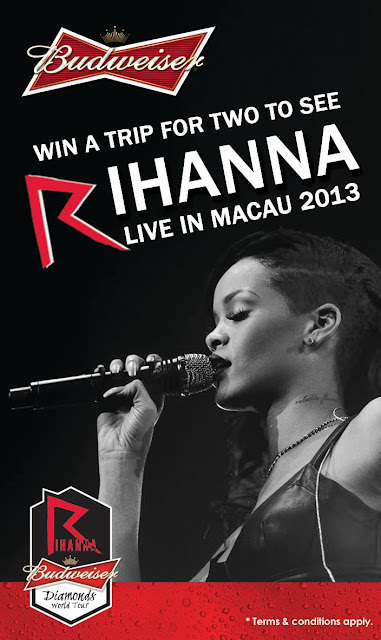 Make A Date With Rihanna In Macau! Budweiser ‘MADE FOR MUSIC’ To Fly Three Lucky Consumers and friends to Watch Diamonds World Tour Concert Live! World renowned superstar Rihanna is making her way to Asia for her most awaited Diamonds World Tour concert kick starting in Macau on 13 September. Jumping on to this glittery act, the Budweiser ‘Made For Music’ programme will see a total of six lucky Malaysian fans flying to watch her live in Macau! Budweiser recently announced the global launch of “Made For Music” programme across 85 countries worldwide and is hoped to continue to draw on the brand’s long-standing support for great music and artistes around the world.